Tucked away on about five acres outside of Birmingham, Alabama, sits innovative technology that could change the way homeowners manage energy consumption. The Southeast’s first-of- its-kind residential microgrid is the main energy source for 62 state-of-the-art homes in what Alabama Power calls a “Smart Neighborhood.” The microgrid can function independently or in conjunction with the main electrical grid. The Smart Neighborhood demonstrates transactive energy allowing the system to evaluate all available power sources and choose the most efficient and economical. Capable of generating 600,000 kilo-watts annually, the microgrid is operated by Alabama Power. The data compiled from the microgrid’s controller is maintained by utility parent Southern Company and analyzed through software developed at ORNL. The Smart Neighborhood is being developed to serve as a testbed for transactive controls. Homes within the neighborhood showcase the latest energy-efficient heat pumps, hybrid electric water heaters, intelligent thermostats, smart locks, lights, cameras and garage doors. Virtual storage represents the heat in water or air in a home that can be temporarily stored and used to shift energy demands to a more optimal time of day. The shift is governed by communication between the microgrid and homes’ systems. Since the fourth quarter of 2017, the ORNL team—including power and energy systems engineers Michael Starke and Ben Ollis, building technologies researchers Jeffrey Munk, Tony Gehl, and Borui Cui, and computer engineer Helia Zandi—has been testing the control and optimization of the microgrid operation and residential storage environment at ORNL’s Knoxville, Tennessee, residential research house. For software support, ORNL has deployed DOE’s VOLTTRON platform— an open-source, secure technology that supports a wide range of applications for managing end-use energy loads, increasing building efficiency, integrating distributed renewable energy, and accessing storage. VOLTTRON interacts specifically with the home’s heating, ventilation and air-conditioning and water heating systems. Using algorithms developed by ORNL, the VOLTTRON system can forecast and optimize home energy use in response to signals from the microgrid. Starke, the lead system architect on VOLTTRON integration, said ORNL has been using the platform in a research home in Tennessee to develop an entirely new system for home energy management. 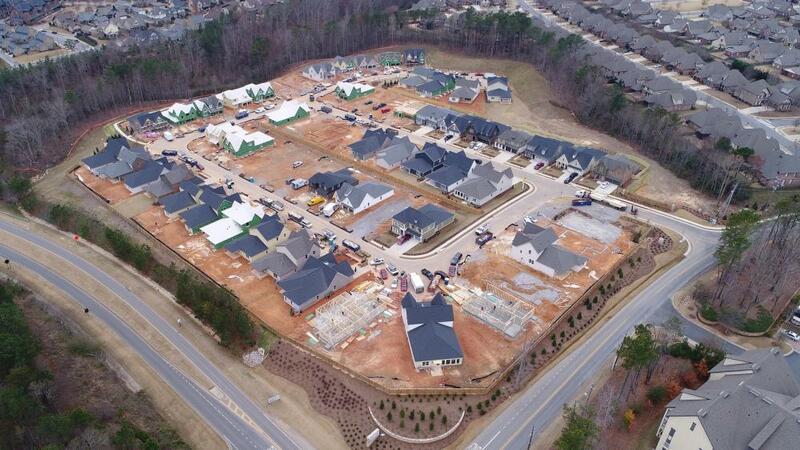 Homes in the Alabama Smart Neighborhood have sold quickly, with full occupancy expected by summer 2018. ORNL continues to refine the microgrid and controls system to maximize energy efficiency, ensure a reliable, secure supply of electricity, and support the resilience of the larger utility power grid.